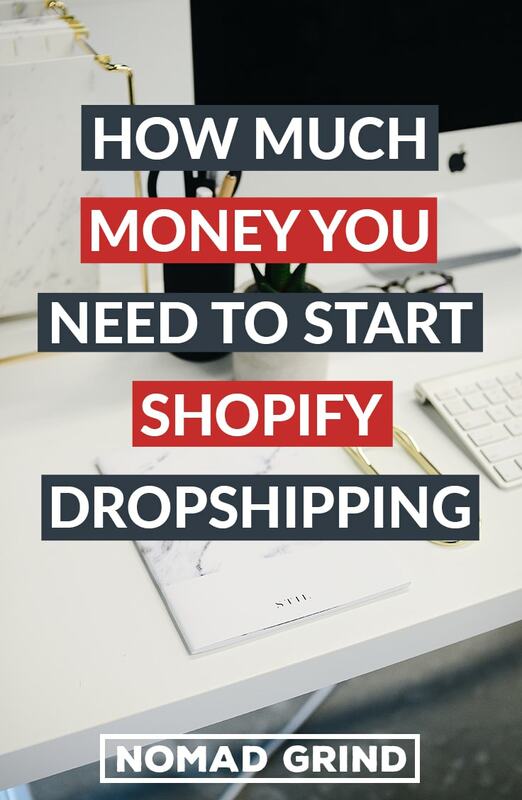 Probably the first question that pops into your head when you come across Dropshipping is how much you need to start Shopify Dropshipping Store 2019. It is a little difficult to just answer this with one number because there are somany viarables, but I will try to explain it as much as I can. The first thing you need to start Shopify Dropshipping is a store. There are a few different plans you can choose when it comes to Shopifydepending on your needs. The cheapest plan is only $9 per month which allows you to sell products on Facebook and have your products on any website or blog. This means if you happen to already have a WordPress website you can sell products on it for just $9 per month. If you do not have a WordPress website then you can start with a basic plan which is $29 per month. With this plan, you will get pretty much everything you to build your own Shopify dropshipping store. For $79 per month, you have the advanced plan, which provides you with better analytics. The big difference between these is that you have to pay 2% transaction fees with the basic plan and 1% transactional fees with the advanced plan. If you are making a lot of sales, it will quickly become better to just pay for the advanced plan. It is $50 difference between the two plans. So, at 2% transaction fee if you are paying over $2500, it is going to be cheaper to get the advanced plan. The good thing is Shopify actually offers you a free trial, so you can create a dropshiping store and try it out before spending any money. There are different ways how you can do this. You can find some suppliers yourself or just use Aliexpress. When finding suppliers yourself, it depends but sometimes you might need to pay some money to be able to access them. At the beginning, it is easiest to start with Aliexpress, as you have thousands of suppliers there and plugins that allow you to import products with 1 click. The great part is with you can use Oberlo plugin for free for up to 50 of your first sales. After that, it is $29.90 per month for up to 500 sales and $79.90 per month for unlimited orders. If you want to have more options on suppliers and shipping times, you might also check out Dropified. They have a ton of different marketplace platforms that they support from Amazon to Costco or Etsy and so on… It costs $47 a month, however, it is definitely worth it if you want to stand out from all these other shops that sell only Aliexpress Products. You could obviously do everything manually by yourself. Adding products and placing every order manually. But believe me, the time you will spend is definitely not worth it… Having one of these apps is a must. Setting up a store is actually not that difficult, however, making sure that youhave high conversions becomes a little tricky. 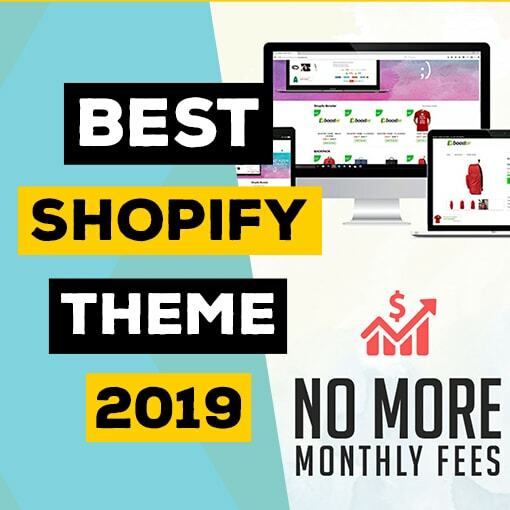 You can begin with just a simple and free Shopify theme if you do not want to spend any money, that is completely fine. However, if you will want to later get a little more advanced because it can increase your conversions you might want to get a professional theme. Shopify themes usually can be anywhere from $30 to $100 depending on how good it is. 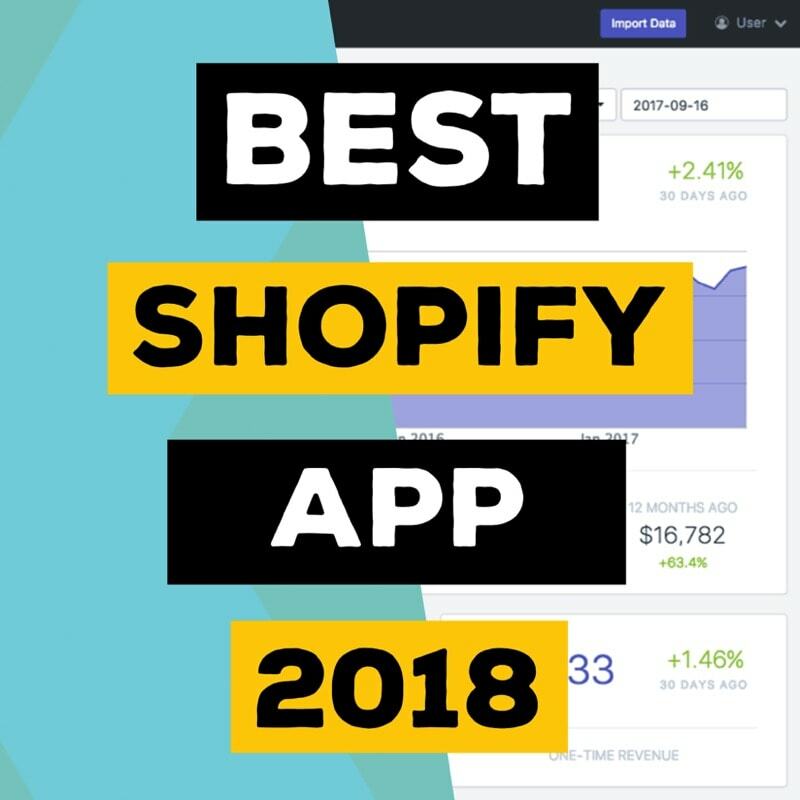 Most important to increase your sales you will want to start using Shopifyapps. It depends a lot on what kind of apps you use, you can just use some free ones, but you can also spend hundreds of dollars per month. You should checkout the Booster Theme I recommend because it has all the necessary plugins already integrated into it, so you can save up a ton of money. For this part, for the beginning, you can do it for free if you really want to save up money. Besides the theme, you also need some branding, like your logo. If you know how to use Photoshop that is great. However, if you do not know how to do it, do not worry you can use websites like Fiverr to get a design for as low as $5. If you are doing Shopify Dropshipping and you are not using email you are making a huge mistake! 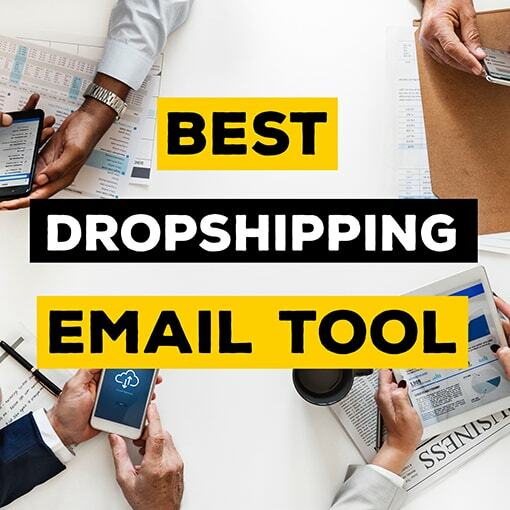 You can make so much more money if you implement email marketing to your Shopify Dropshipping store and it is pretty easy to do. The great part about this is also if you really have no money, at the beginning you can do this for free. Probably the most famous email marketing service is MailChimp, which is free for the first 2000 users. However, I have found a way better email service provider that is also free at the beginning, it is called MailerLite. It has some of the most important functions in the free plan for which youwould need to be paying if you are using MailChimp. If you decide to go more advanced I would recommend using Aweber. Using better tools can result in higher conversions. In general you can expect to pay more or less $10 per thousand email subscribers. 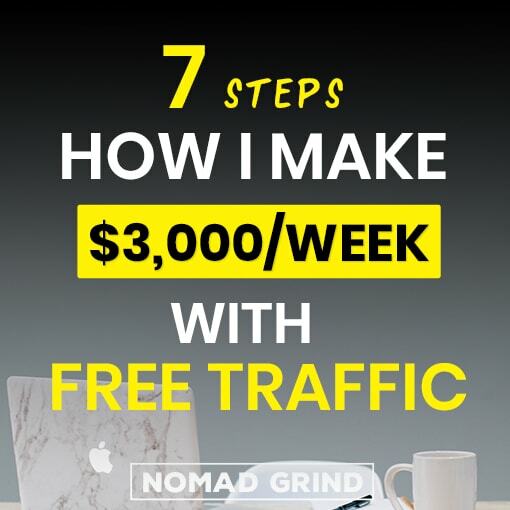 This is probably the vaguest section because there are so many methods how you can get sales and it really all depends on you. You could go for SEO traffic which theoretically does not cost anything, however, it takes a very long time before it brings in a lot of sales. A faster way to get sales is through paid advertising such as Google or Facebook ads. However, if you do not know how to use them it is an easy way to lose money. There is a lot of testing involved here until you find something that is actually selling well. I would say you will need to invest at least couple hundred dollars if you want to go with paid advertising. There are other ways how you can get sales though, such as using social media influencers, which might be a lot cheaper and safer option. Sometimes you can even get micro influencers to promote your products for free or in exchange for the products which do not cost you much. 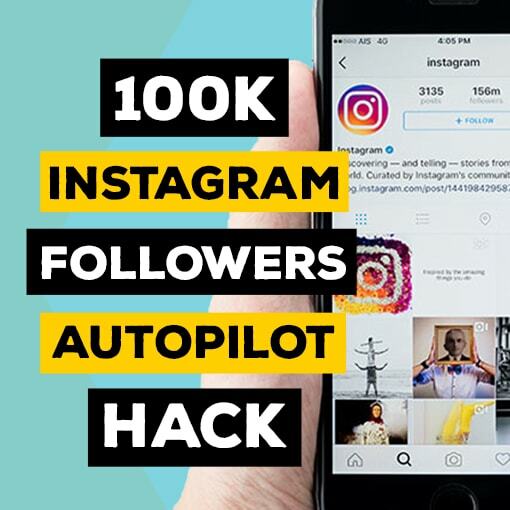 Besides that, you can also use Instagram automation or Pinterest to drive sales on autopilot for you. 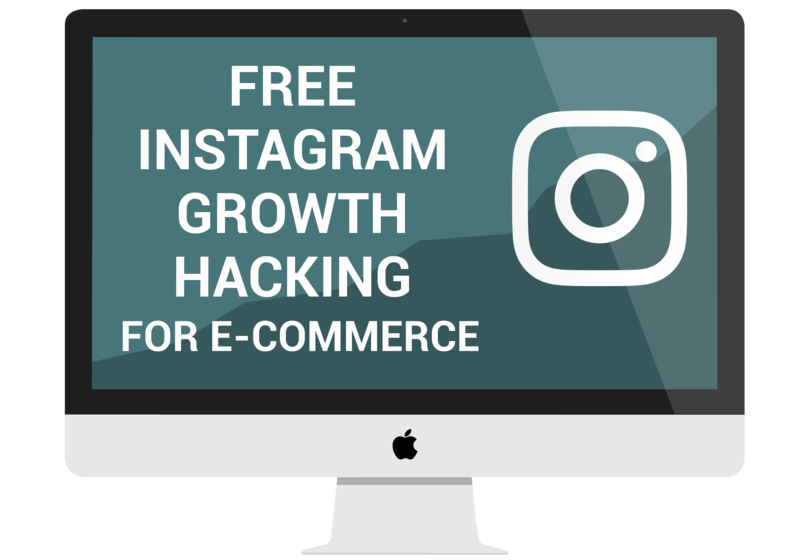 Check out my article ‘Jarvee Review – Best Instagram Bot 2019‘ to see how you can set up an Instagram bot to drive sales for your Shopify DropshippingStore. So, to start out in theory you can do it all for free at least for the first couple of weeks. Most of your budget is going to go down to how well you are doing with your marketing. I would say though that even though you can do it for free, I would recommend investing some money as it will make things so much easier and faster. If you want to make money you have to spend money.